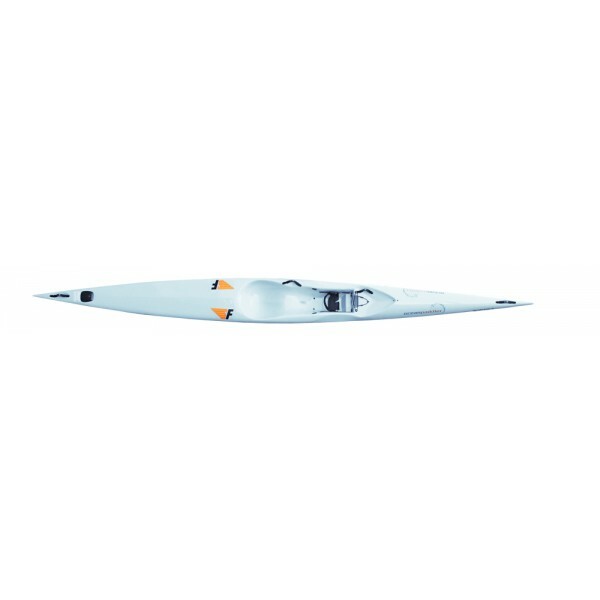 When the Blue-Fin S was launched it quickly asserted itself as the number one entry level surf ski on the market. 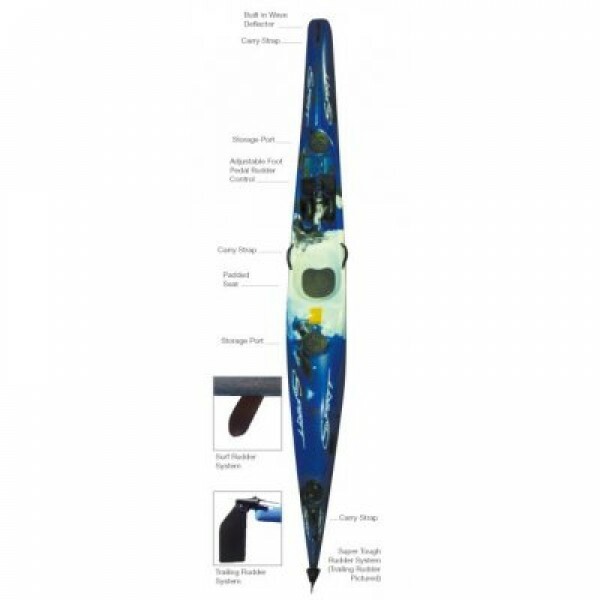 What makes the Blue-Fin S so unique when compared to others in its class is that it remains a surf ski while some of the others are basically sea kayaks.The Blue-Fin S is by far the most.. It is in good condition, the fixed rudder keeps her true. 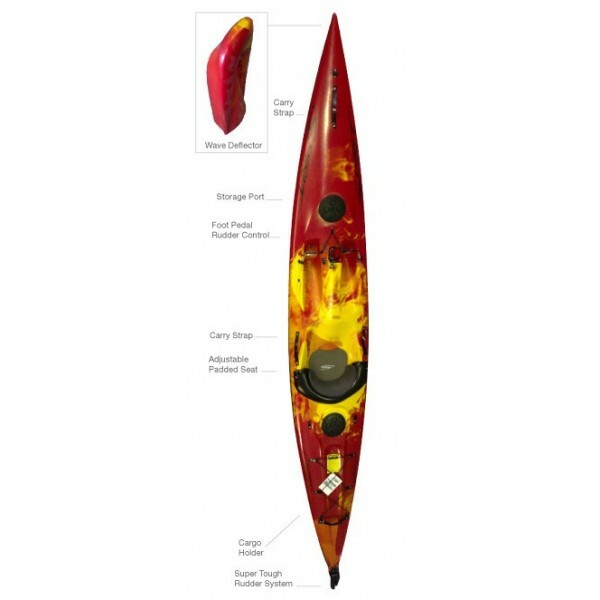 * Padded Ocean Kayak seat included* Stern hatch for stowage* Paddle also Included with bungee attachment leash* 380cm Long - 60cm Wide - 17kg..
Cross Trainer / Recreational Fitness. 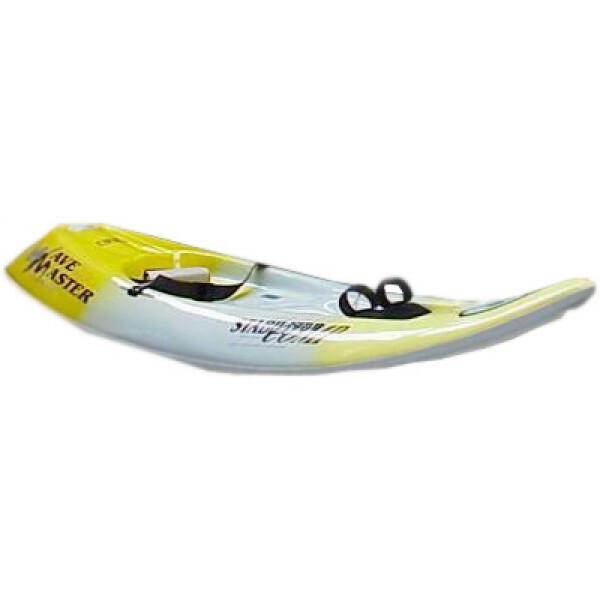 Great beginner craft with excellent stability. 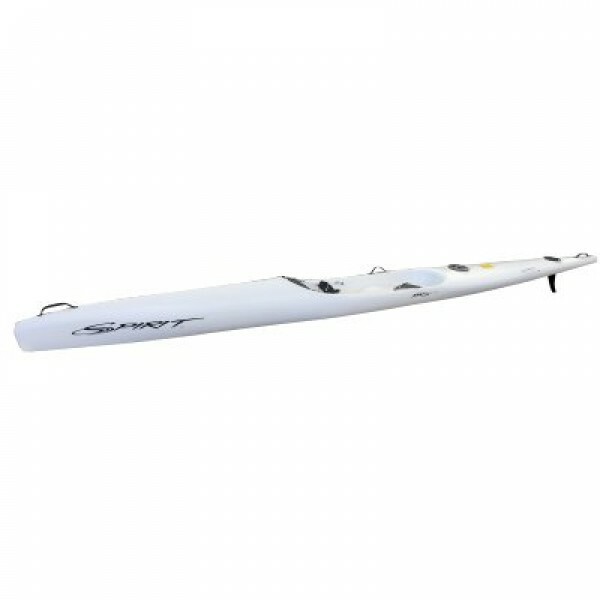 Perfect for fitness, training provides rudder control for easy steering. 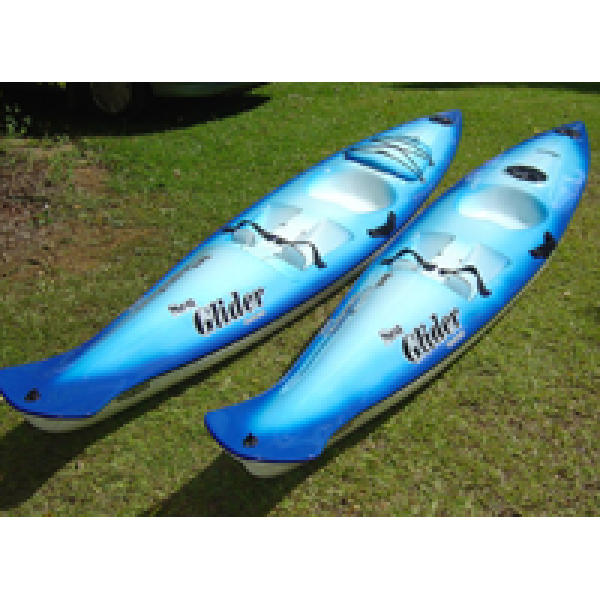 Uses inlude: Family Fun, Racing, Fitness, Fishing, Snorkelling, White Water, Surfing, Camping. 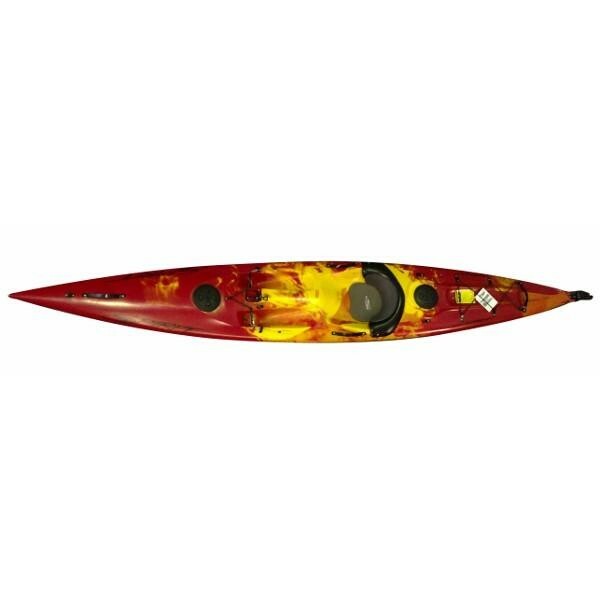 Features include: LDPE Hull, Carry St.. Product Description LDPE HullCarry StrapsCargo holder2x Storage PortsRudder System (River)Polymer PedalsAdjustable Padded SeatMoulded Weight: 18kgLength: 4mWidth: 61cmCapacity: 100kg.. Features*:LDPE HullAdjustable Polymer PedalsRudder System (Surf or Training option available)Carry Straps2X Storage PortsPadded Seat and Back Rest* Optional PRO or ELITE upgrade available on all models. PRO option includes Aluminium Pedal System with smart shift pedal adjustment. ELITE option incorp..
World's first and best performing High Grade PE Plastic Racing Ski - high quality build, proven performance. 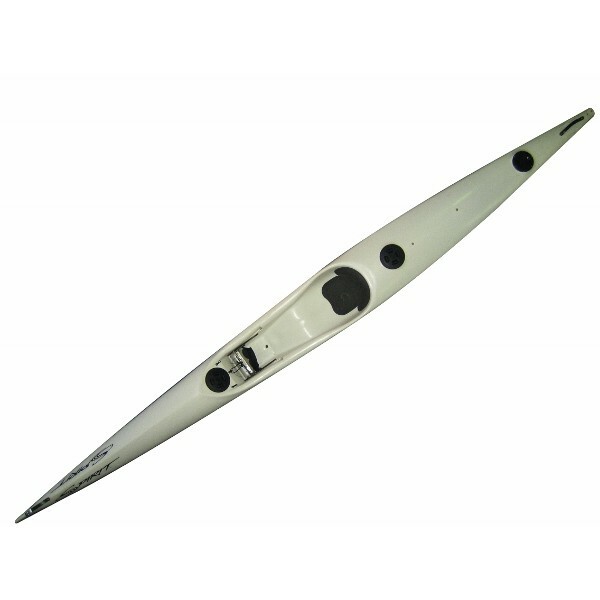 under rudder model available. 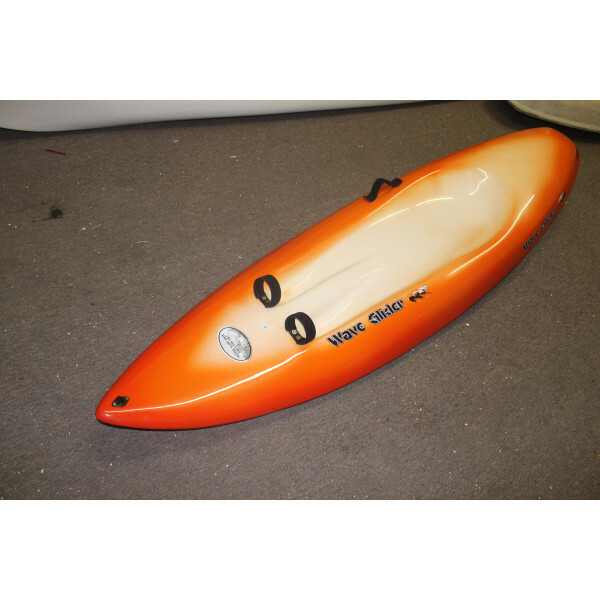 ..
New Release 2.4 Evolution Swallow Tail: WaveMaster has been at the forefront of design, performance and technology for many years and is a proven market leader.SizeWeight (kg)Weight (st)2.3m75kg12st2.4m95kg15st2.5m110kg17st2.6m130kg20stSource: https://www.wavemastersurf.com/products/moulded-wav..